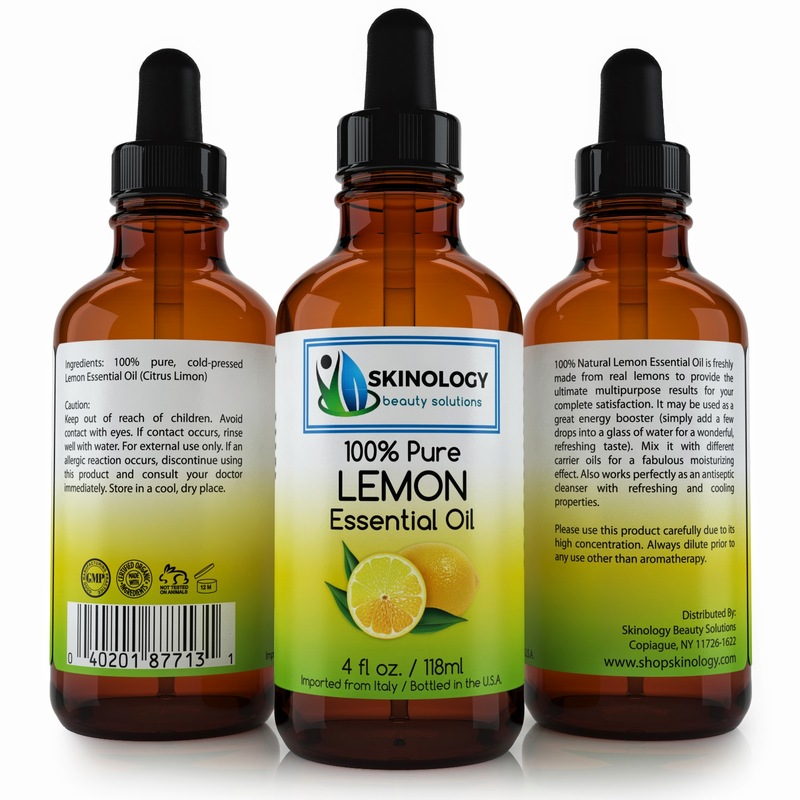 HIGH QUALITY LEMON ESSENTIAL OIL 100% Pure Oil - Alcohol and Paraben Free - Pure Therapeutic Grade Undiluted Essential Oil (Citrus Limon) - Huge 4 oz bottle with dropper and a phenolic cap. Imported from Italy and bottled in the US in an advanced FDA facility. This product is absolutely Cruelty- Free and was never tested on animals. NATURAL ANTISEPTIC: Our premium quality Lemon oil is a natural antiseptic and an energy booster with refreshing and cooling properties. It has a lot of different uses - from massage and aromatherapy to immune system and metabolism boosting effects. Simply add a few drops of our Lemon oil to the glass of water - and you have a perfect energy booster refreshing drink full of antioxidants. Also might be used for all your home and kitchen cleaning and refreshing needs. Please use with care due to its high concentration. NATURAL ANTISEPTIC: Our premium quality Lemon oil is a natural antiseptic and an energy booster with refreshing and cooling properties. It has a lot of different uses - from massage and aromatherapy to immune system and metabolism boosting effects. Simply add a few drops of our Lemon oil to the glass of water - and you have a perfect energy booster refreshing drink full of antioxidants. 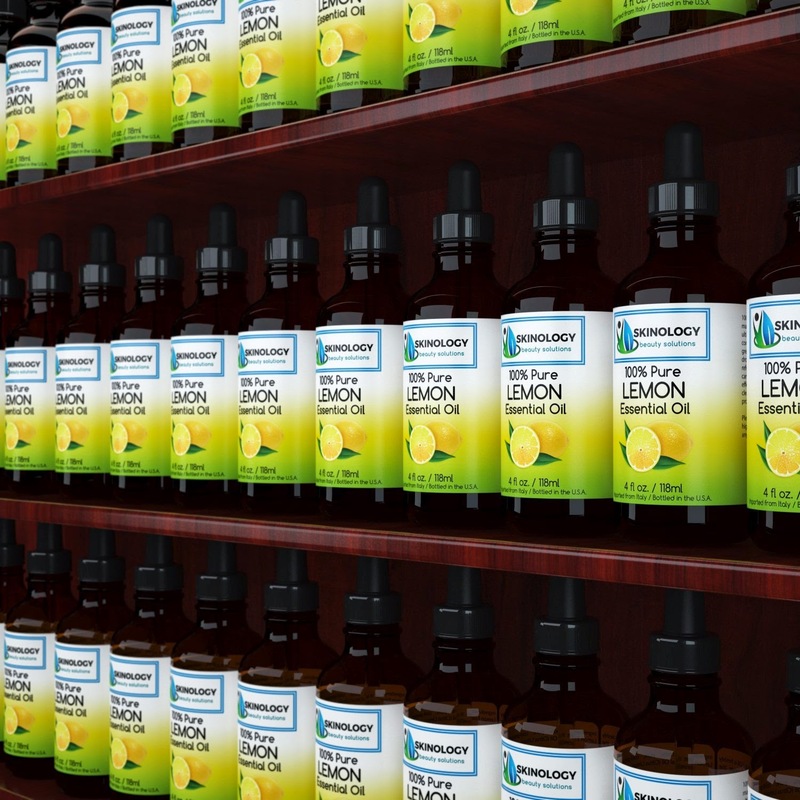 HOUSEHOLD USE: Our Lemon Oil might be also used for all your home and kitchen cleaning and refreshing needs. It is a powerful disinfectant and antibacterial cleanser with great aroma that works perfectly if combined with your everyday cleanser for the greatest citrus effect. Please use with care due to its high concentration. Always dilute before any use other than aromatherapy. Don't use the product if allergic to lemons. Store in a cool, dry place. Keep out of reach of children. If any allergy, redness or irritation occurs, please consult your doctor immediately. This is my first time using any kind of Lemon Essential Oil so I was excited to see how I would like it. I love citrus scents so I liked the nice clean fresh lemon scent right away. 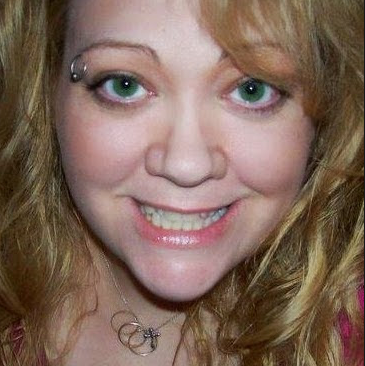 It comes in a large 4oz bottle which is very nice because I plan on using every drop! The bottle also comes with a glass dropper cap which I like so nothing gets wasted and it can be measured correctly. This winter it has been incredibly dry in our house so I thought I would boil a stock pot of water with some lemon essential oils in it and get some moisture in the air as well as a nice fresh lemon scent. It was not long after the water started boiling when members of the family started to ask one by one what are you making? muffins? lemon meringue pie?.... No, I am trying out some different uses for the 100% Pure Lemon Essential Oil. The aroma of fresh squeezed lemons filled the house. According to some research I did to find out what I could use Lemon Essential Oil. 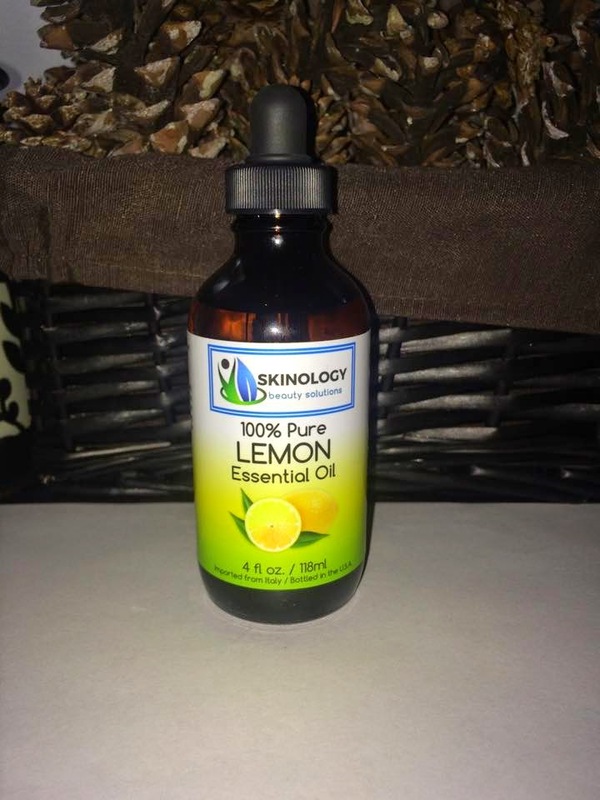 I plan on trying them all and learning more uses for this fantastic Pure Lemon Essential Oil from Skinology Beauty Solutions.